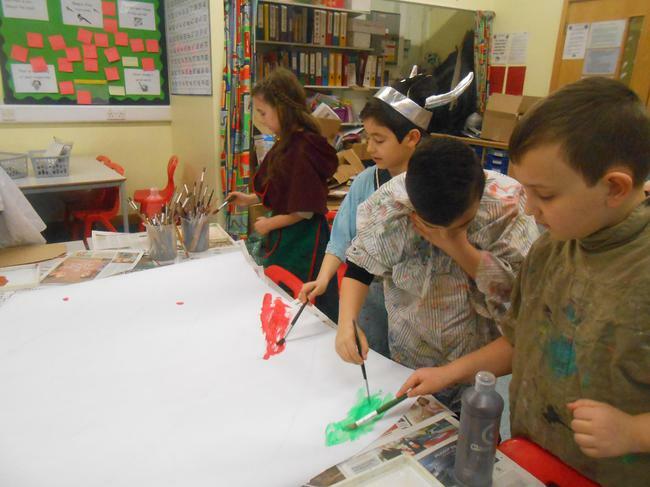 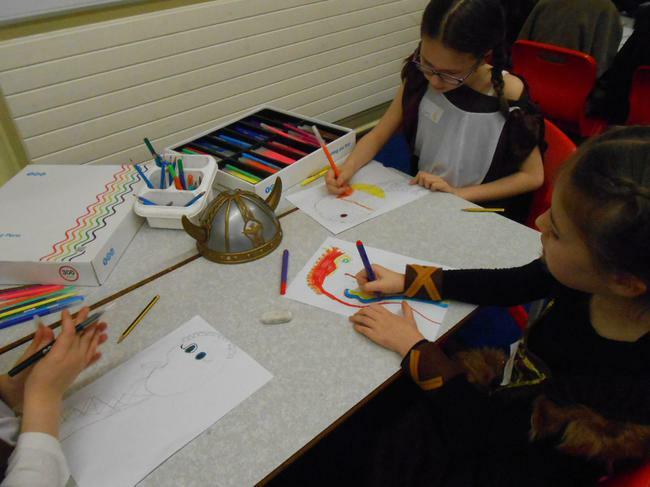 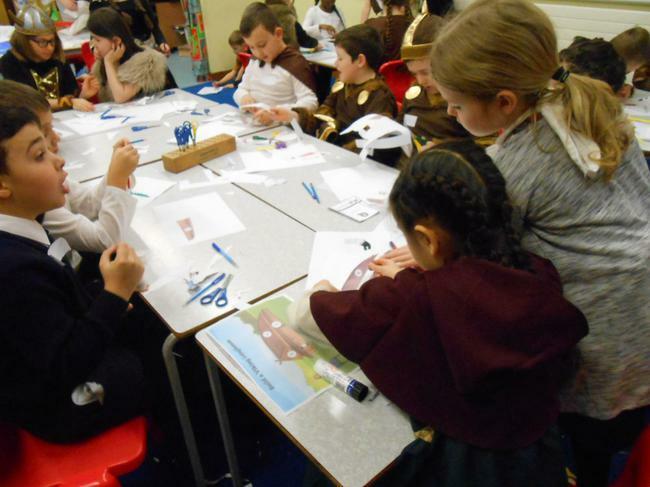 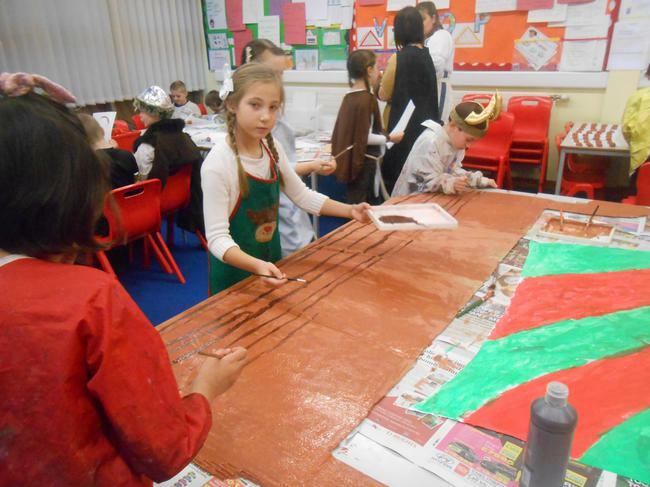 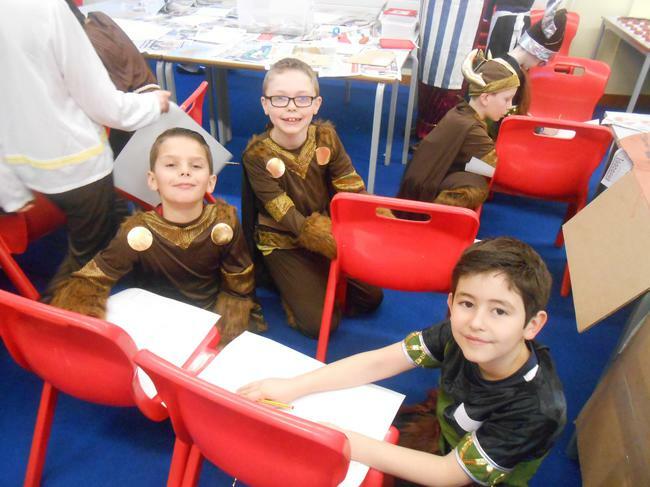 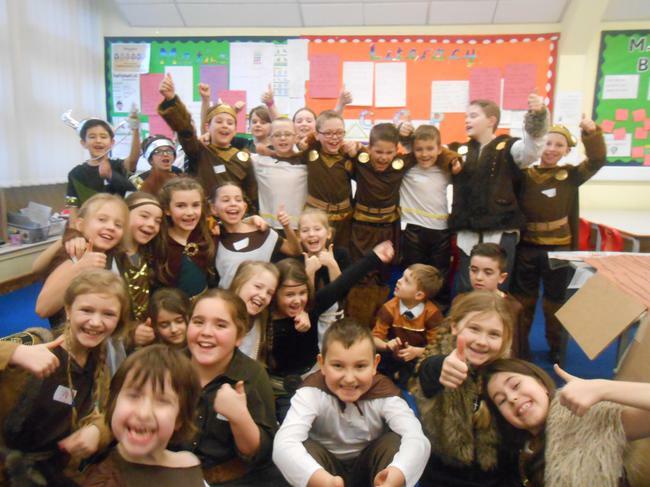 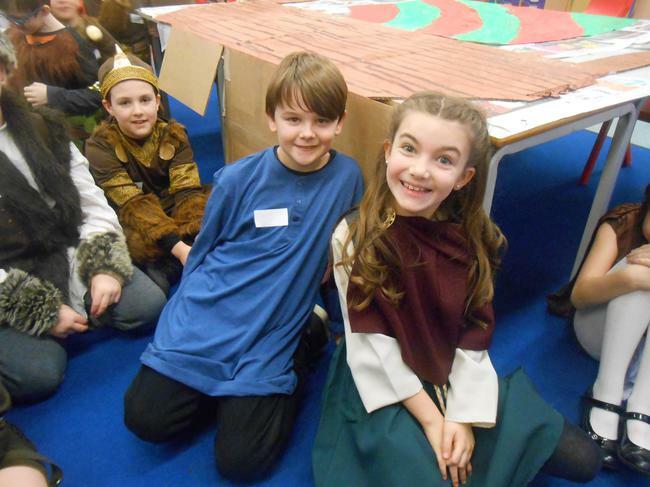 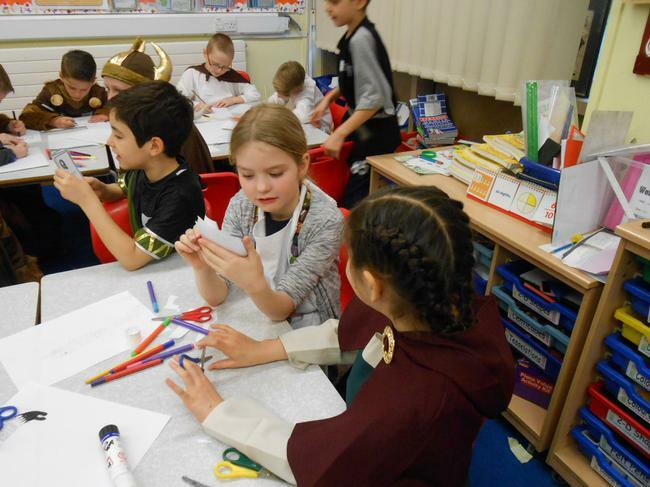 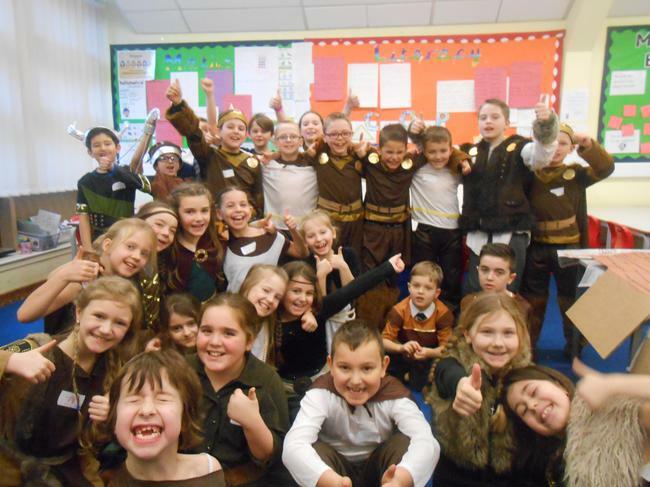 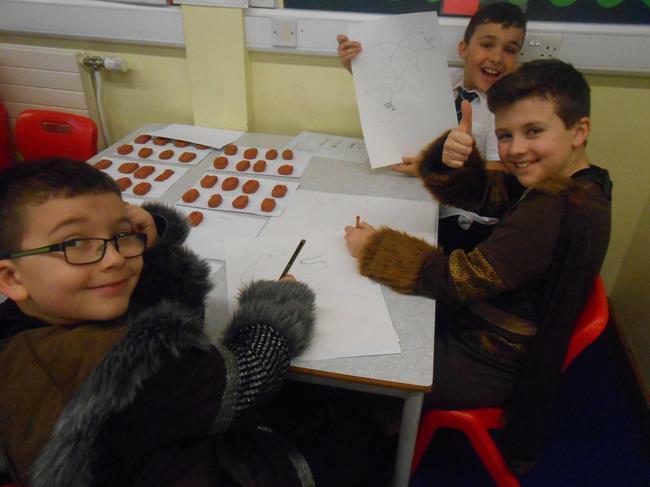 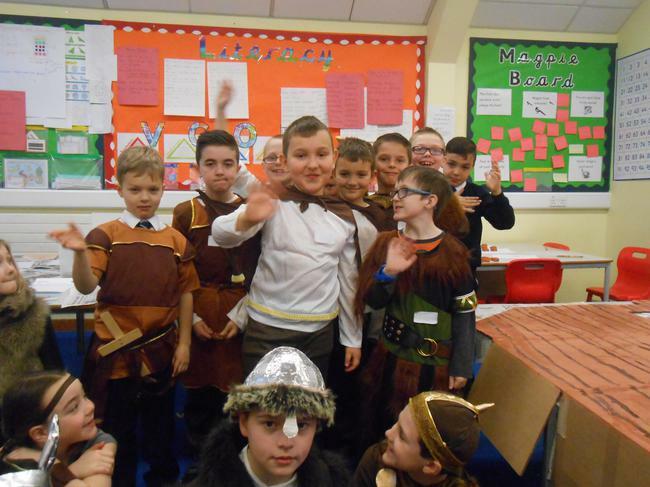 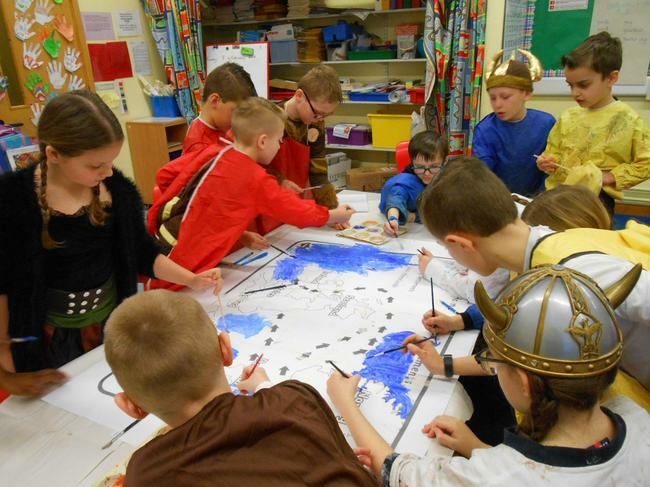 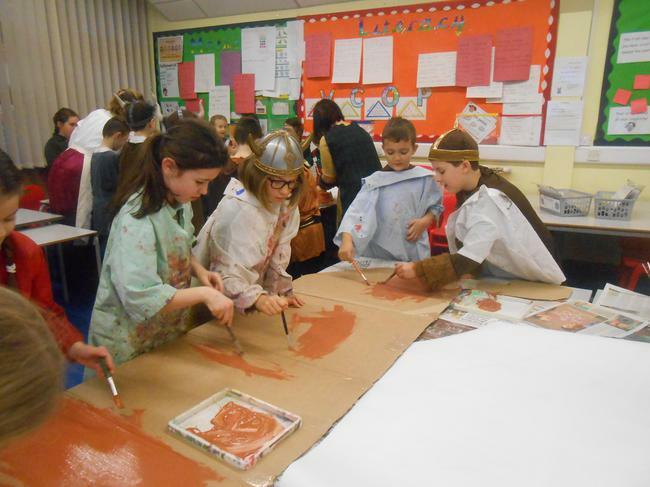 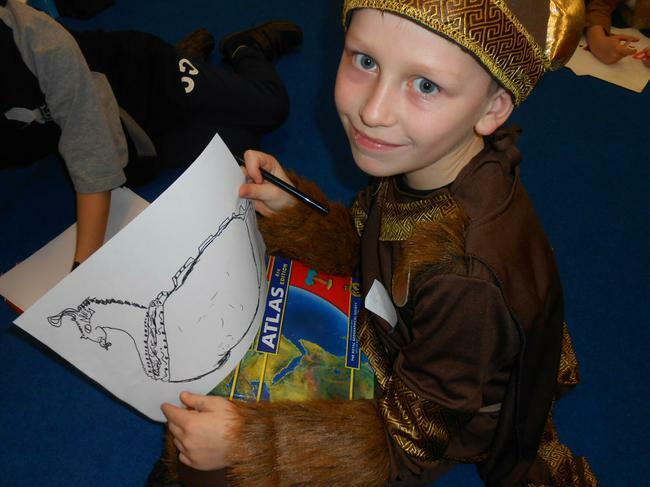 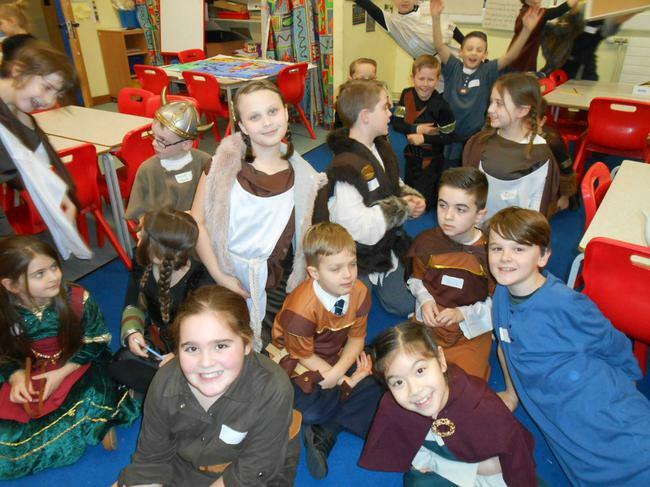 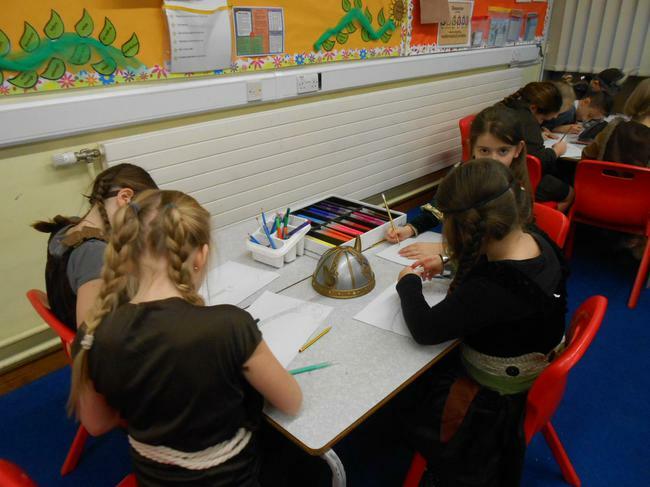 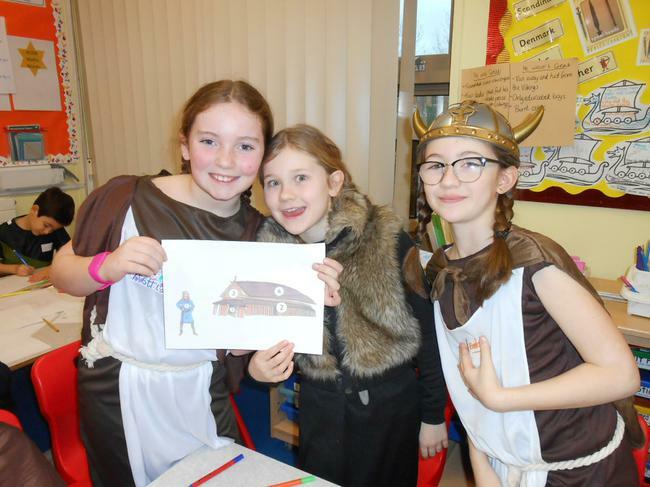 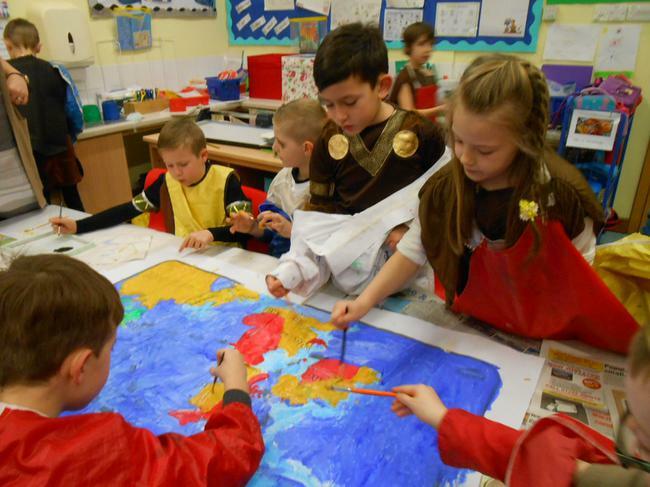 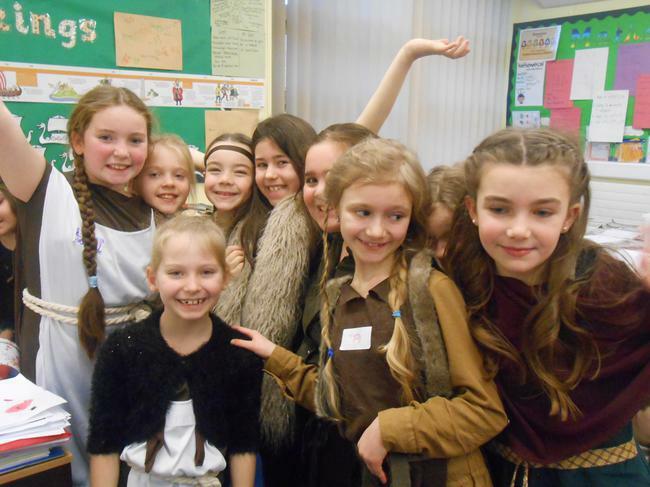 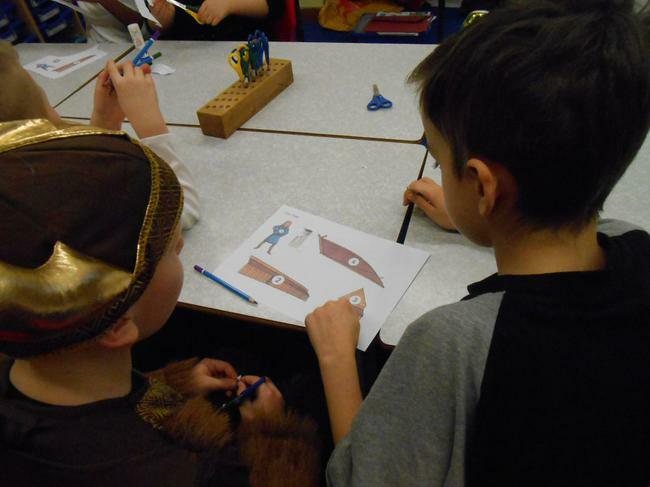 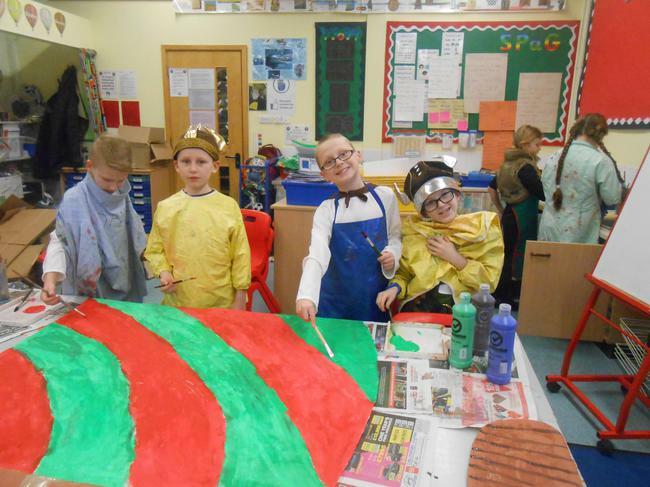 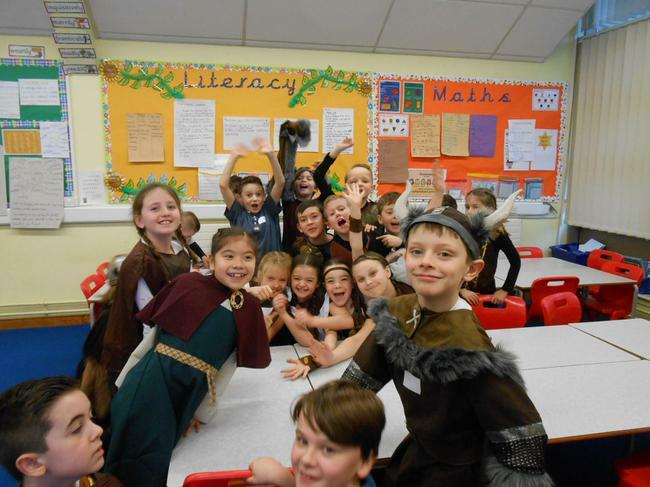 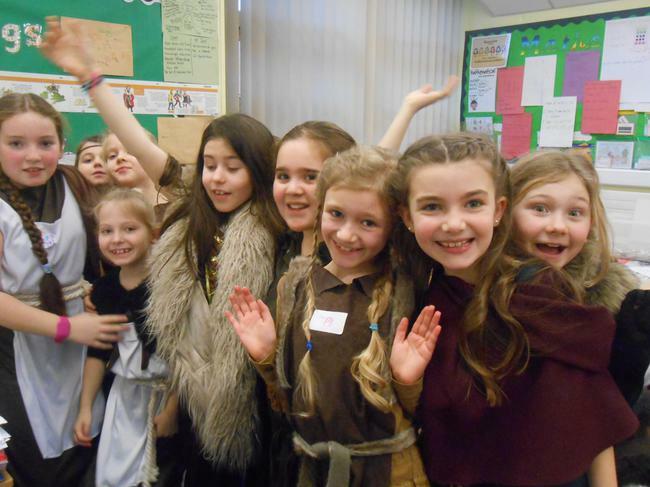 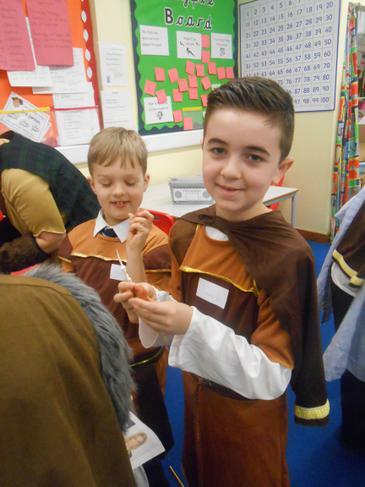 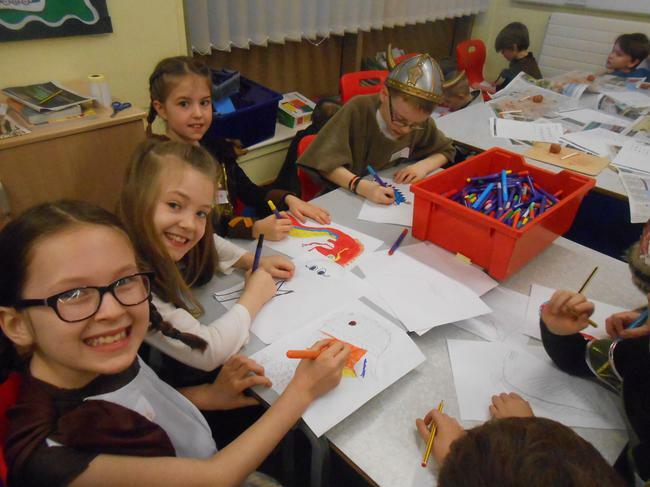 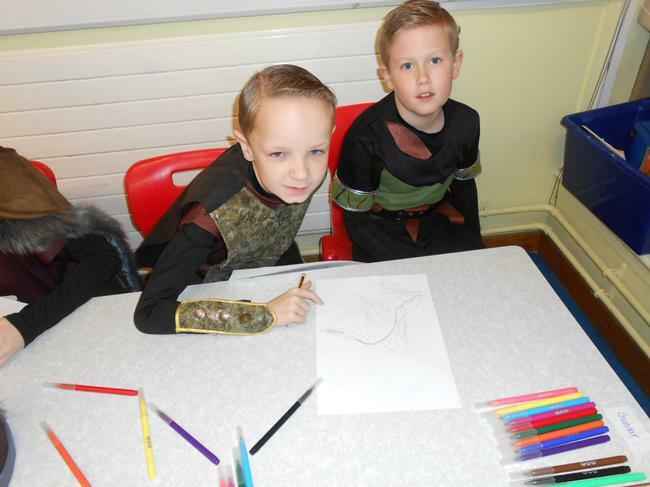 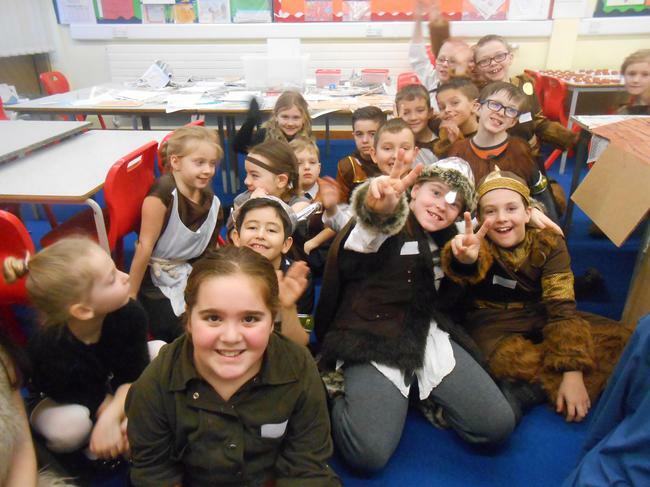 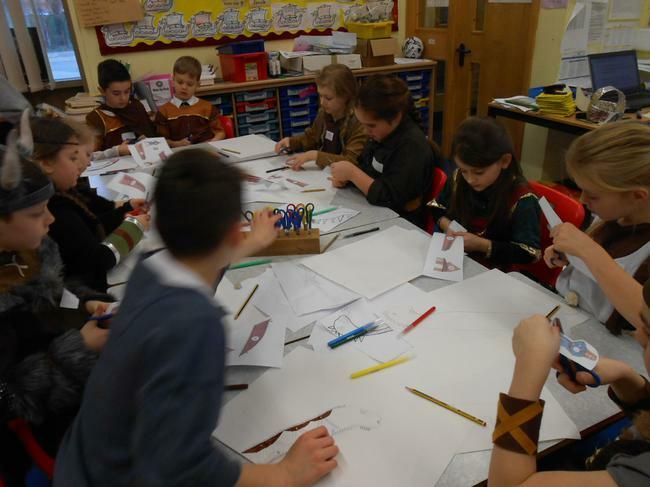 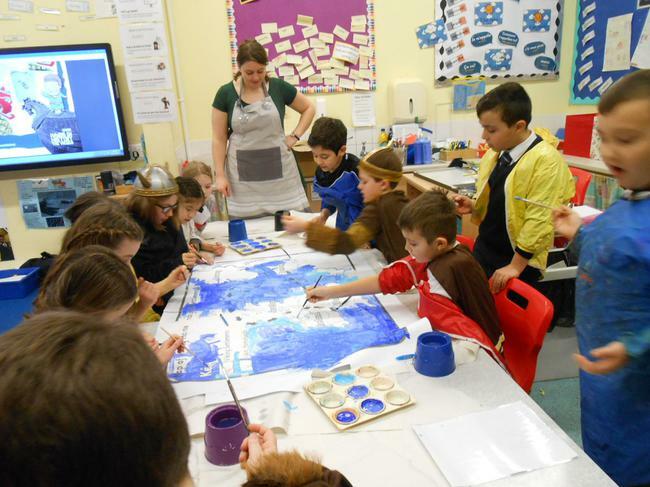 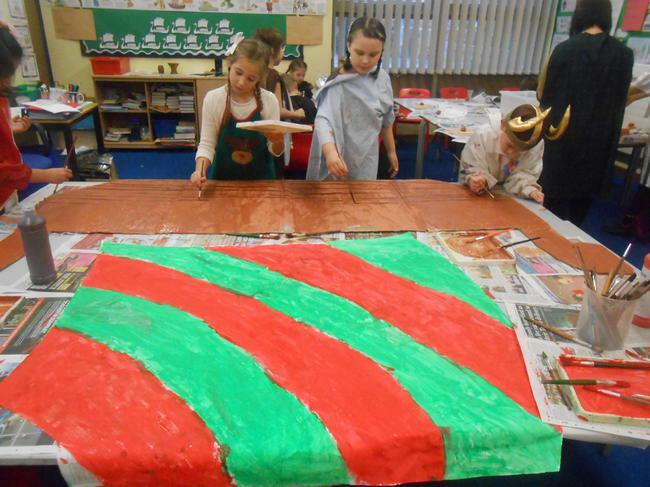 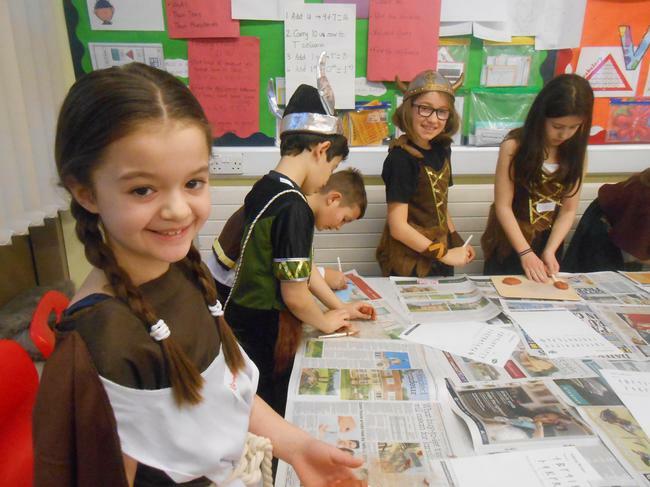 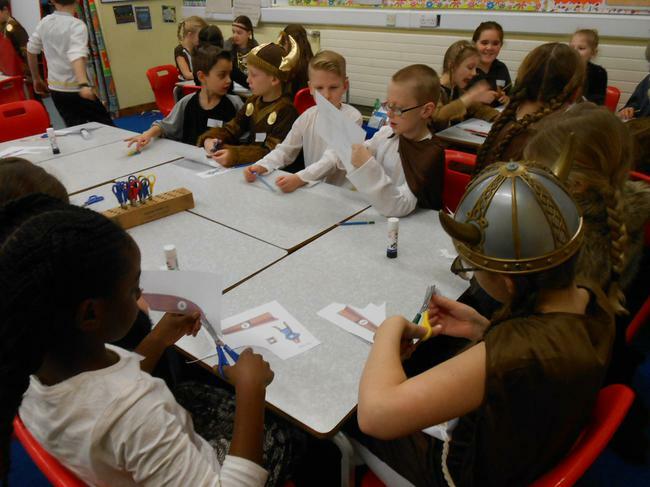 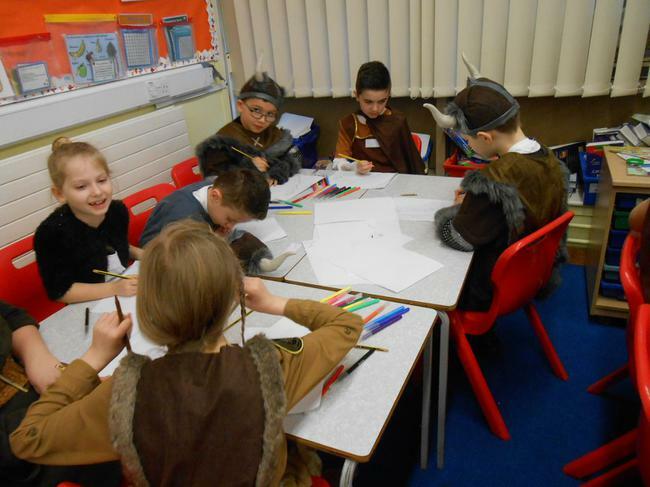 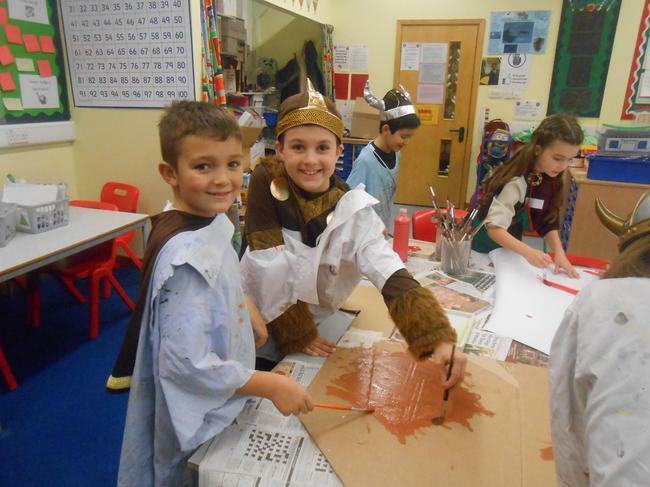 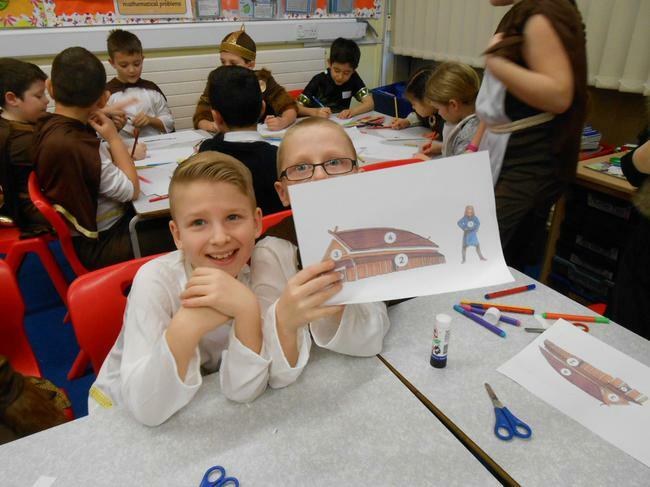 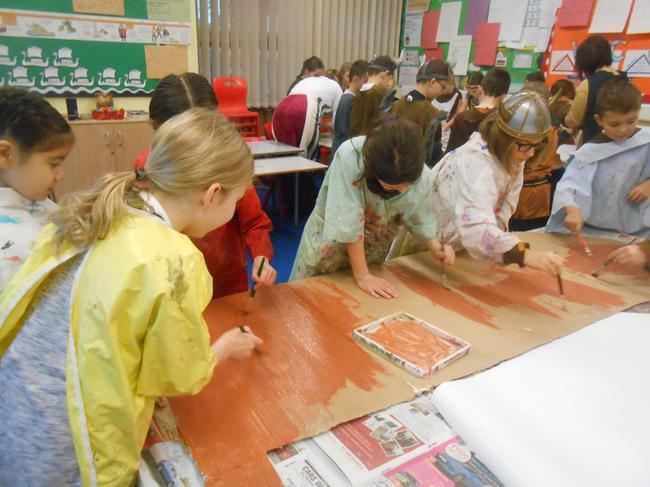 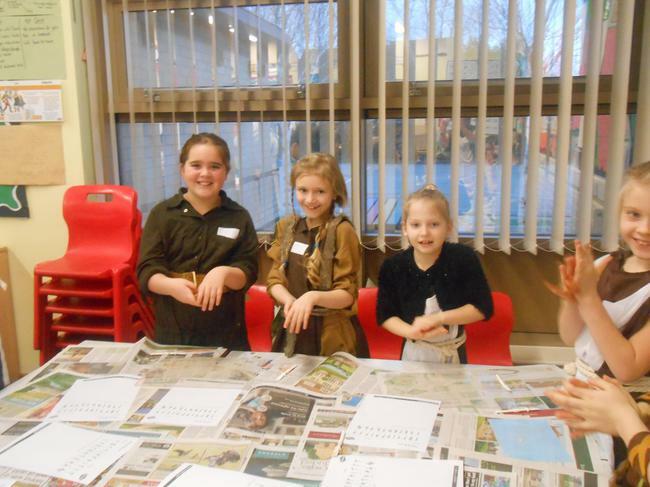 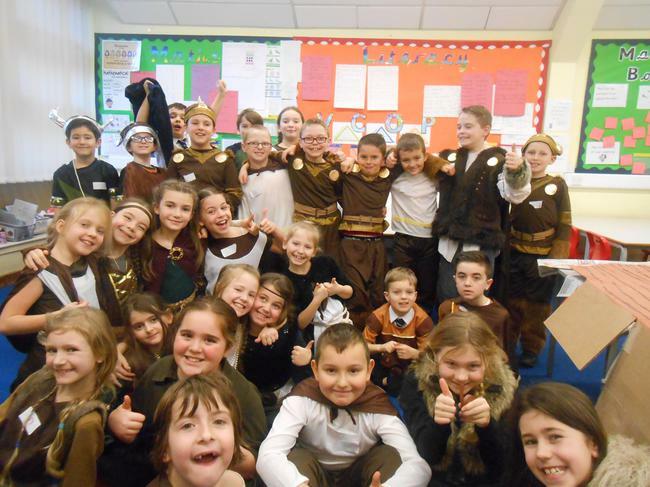 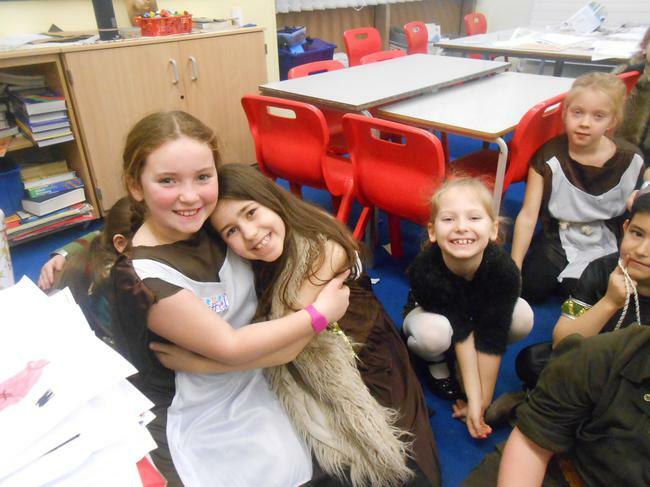 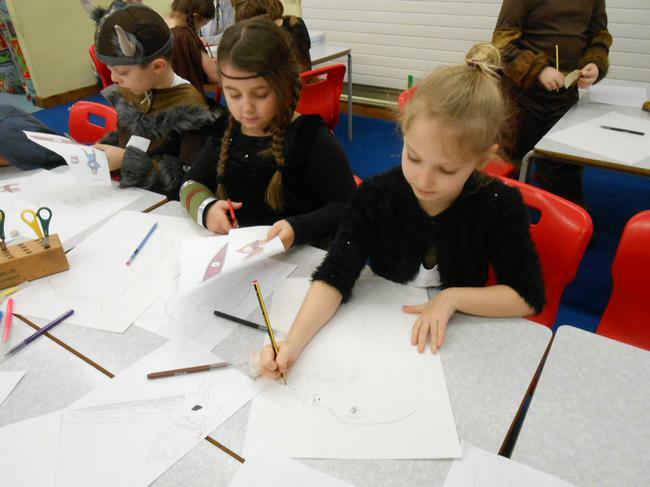 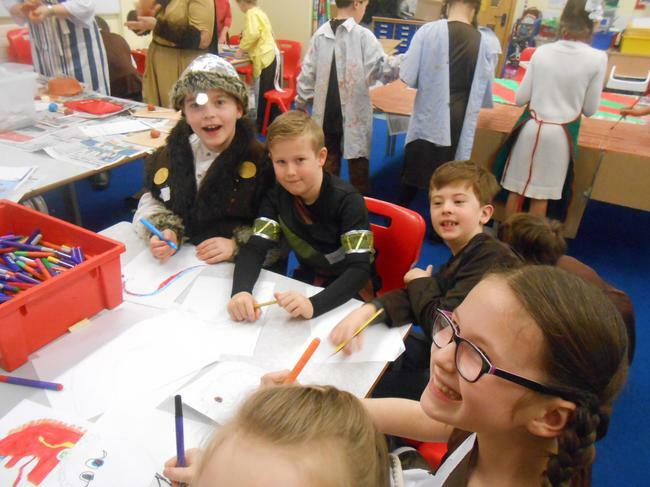 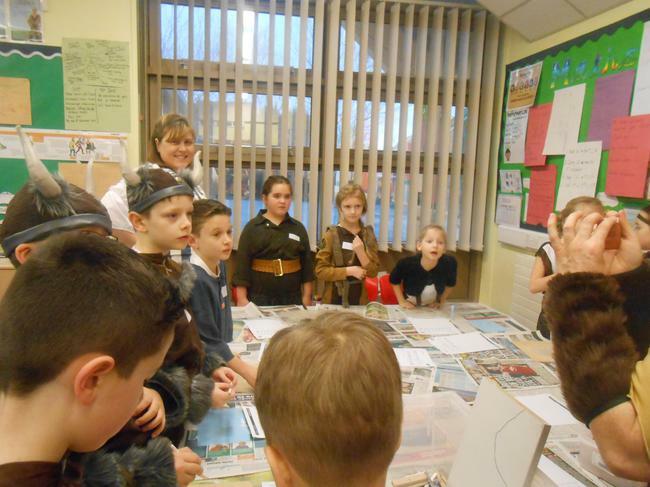 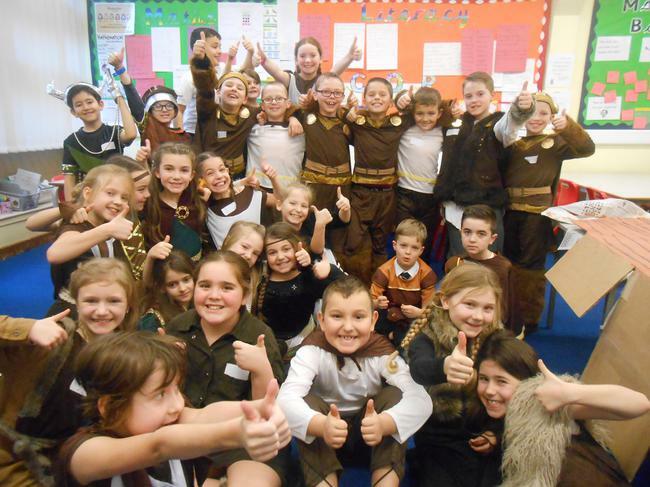 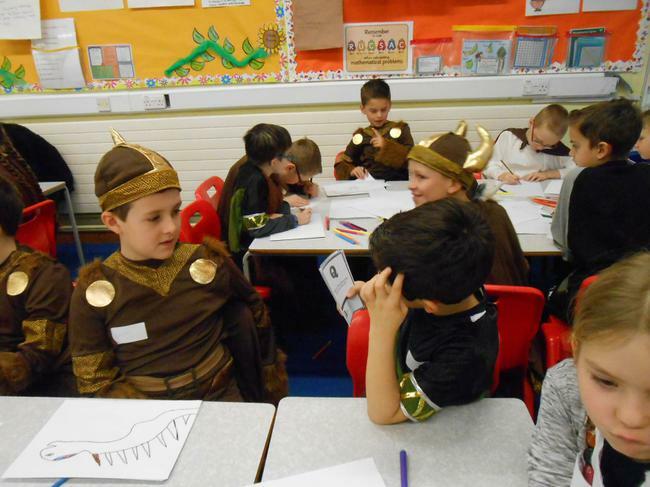 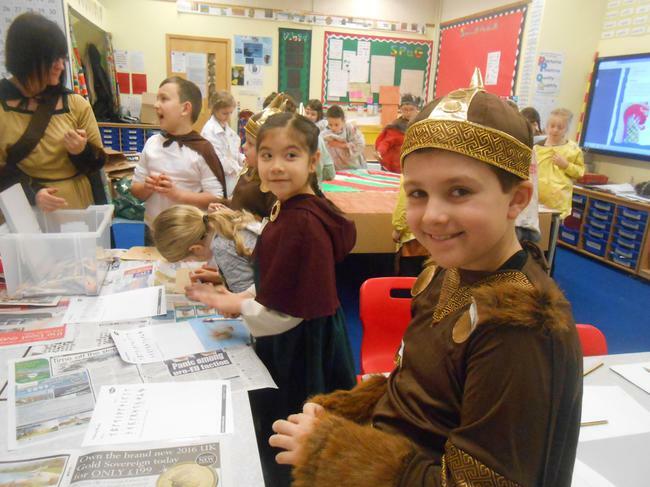 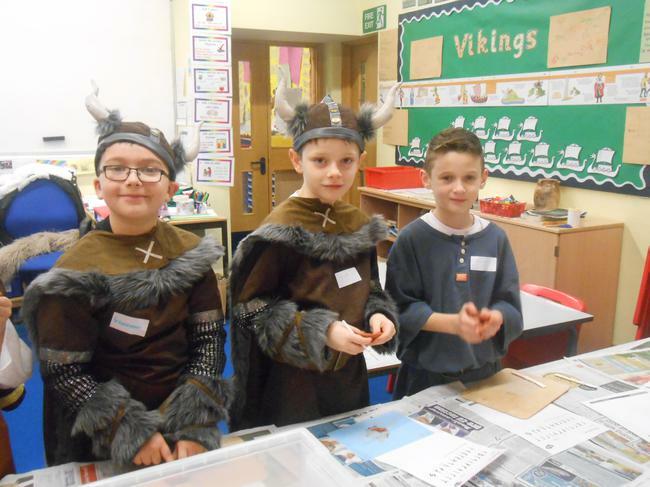 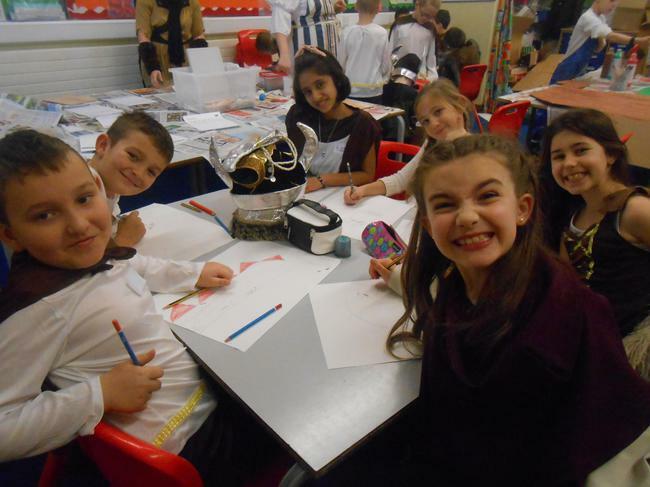 Year 4 held a Viking Day as part of their Topic theme. 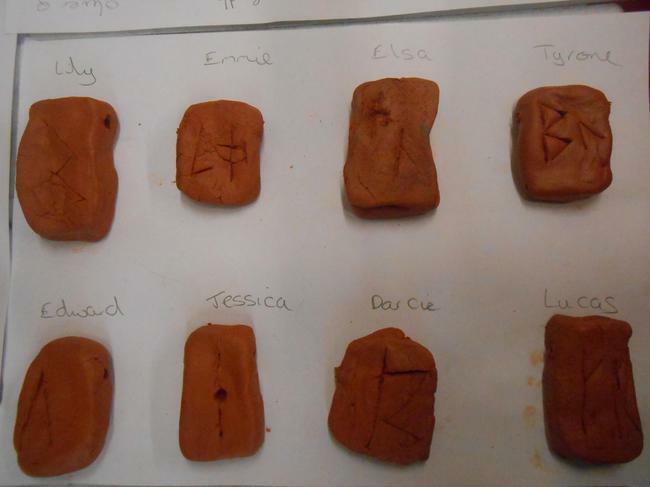 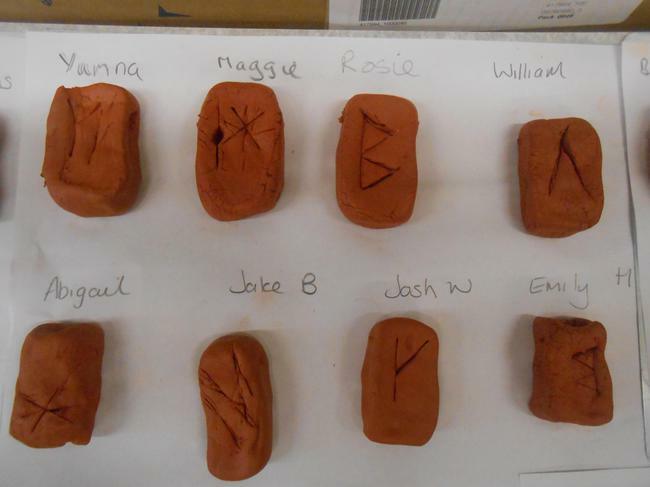 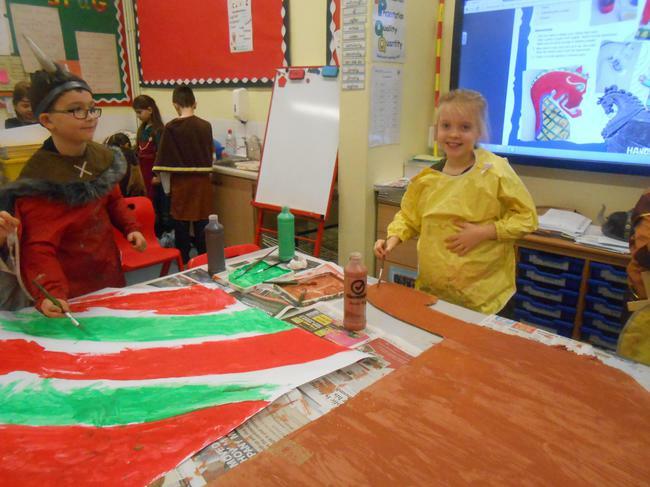 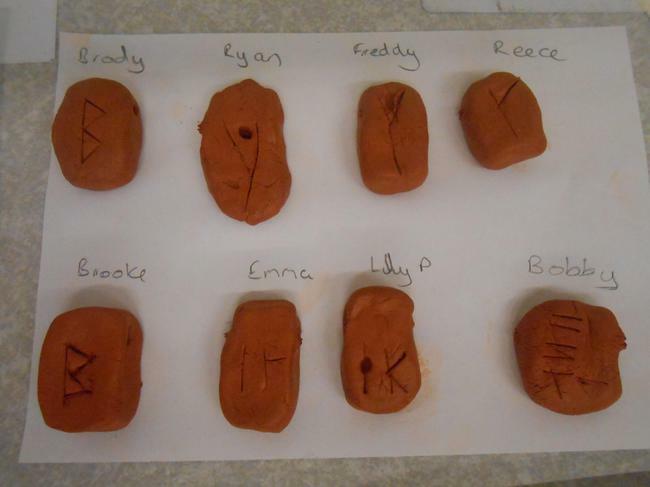 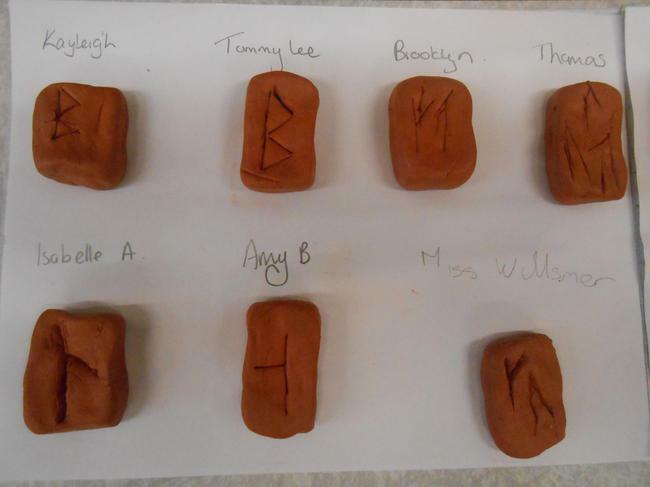 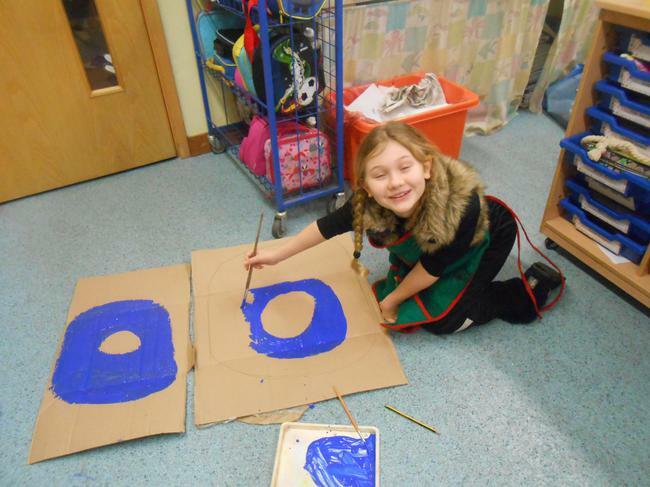 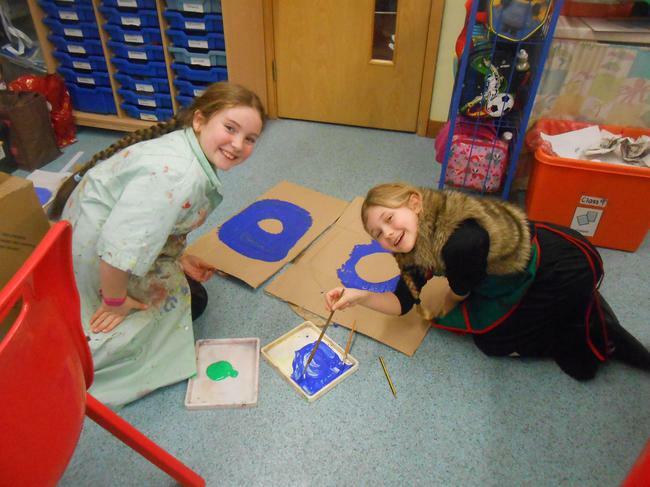 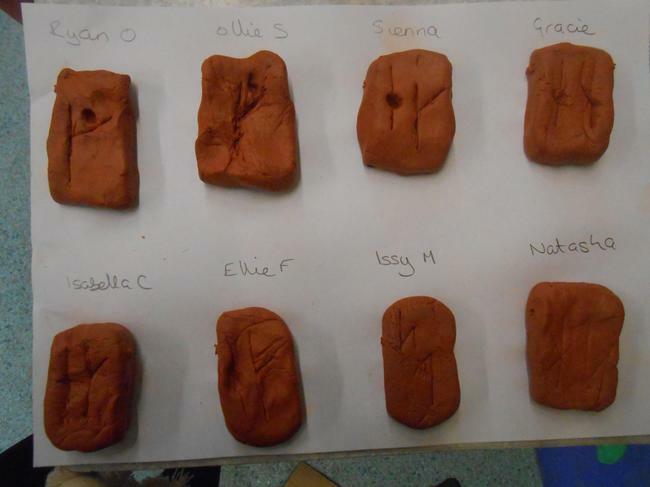 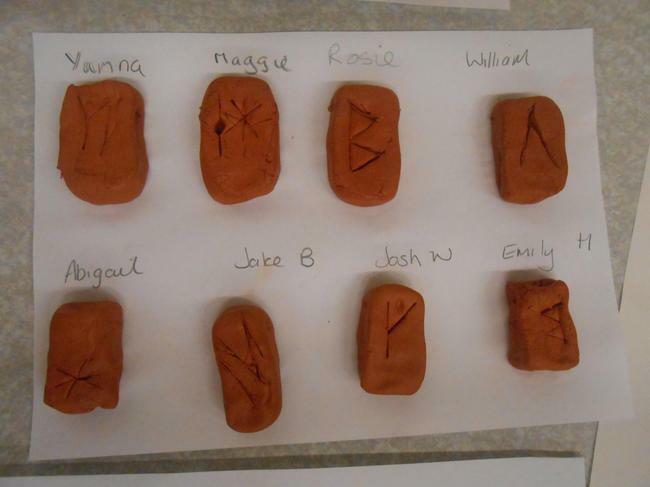 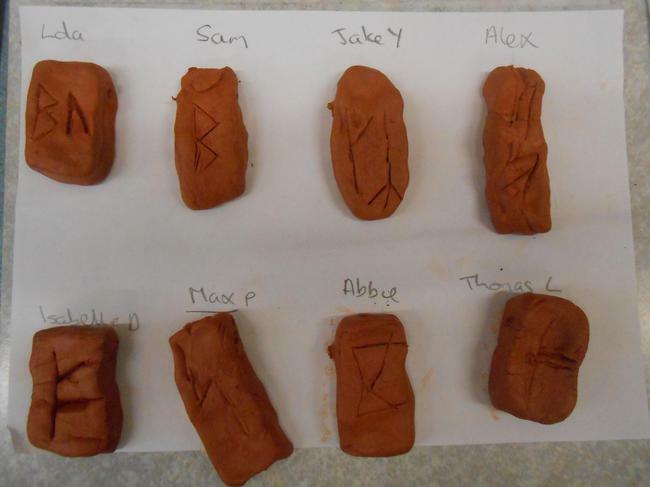 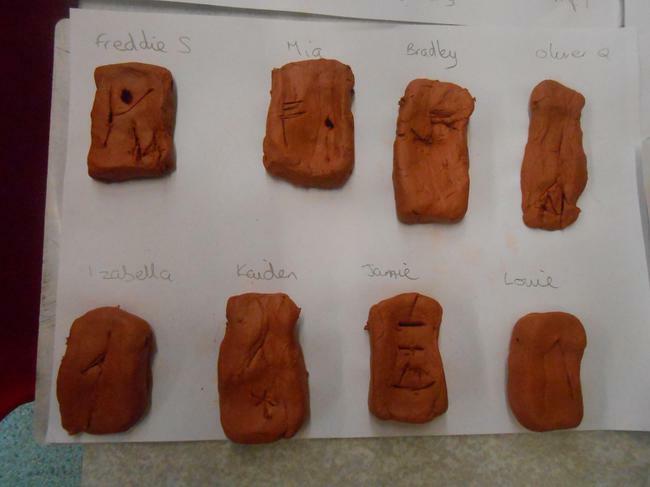 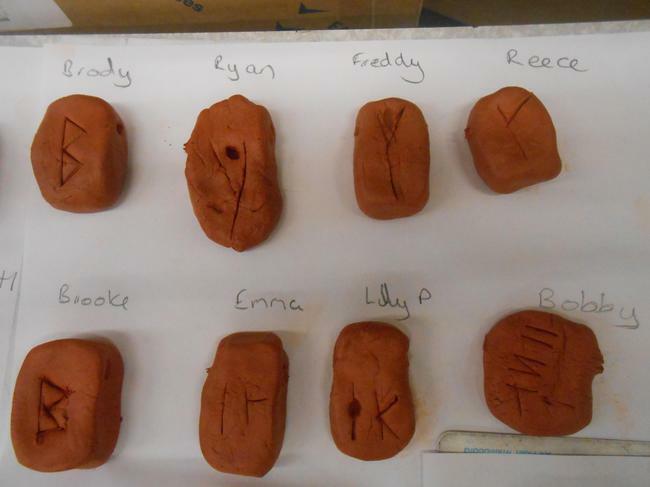 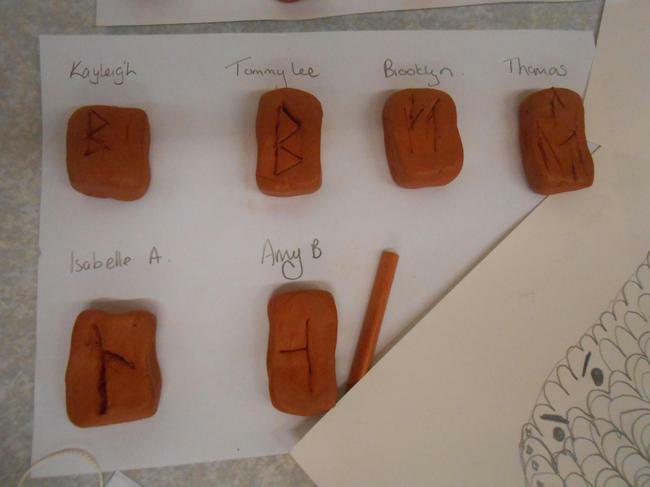 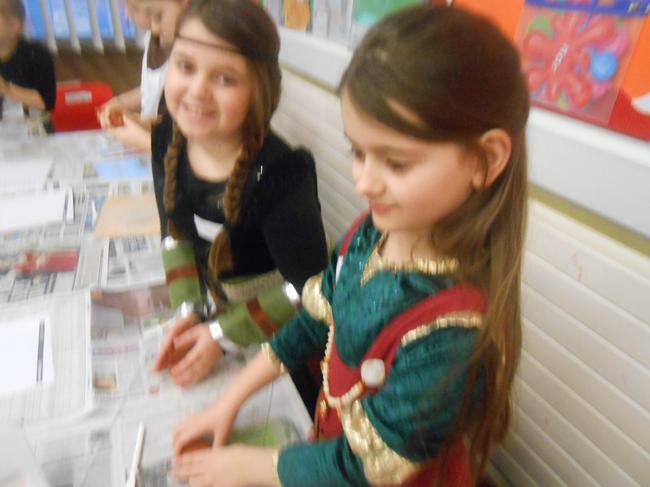 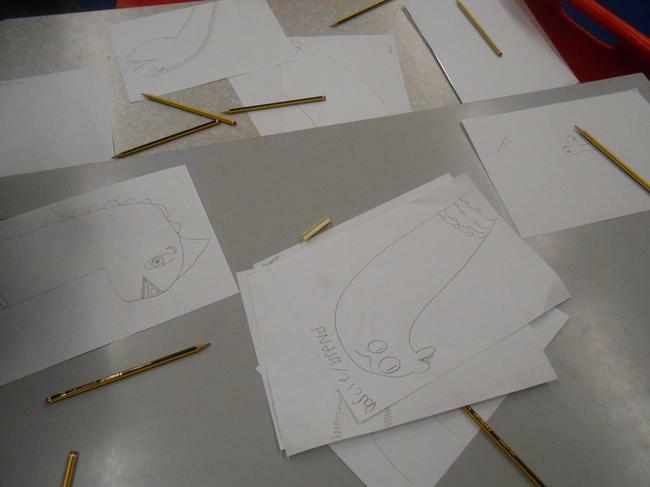 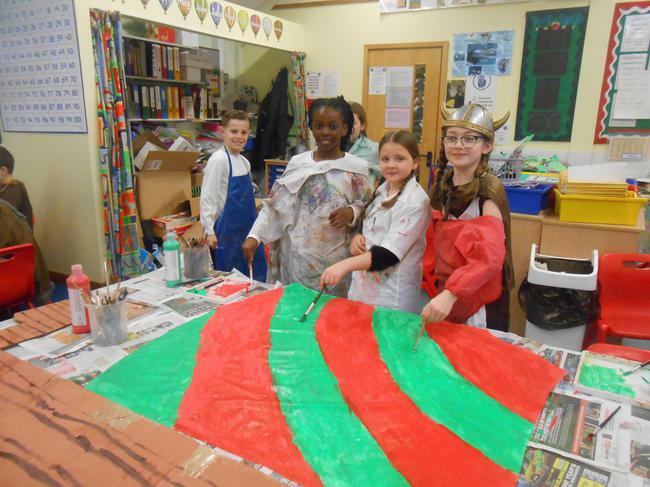 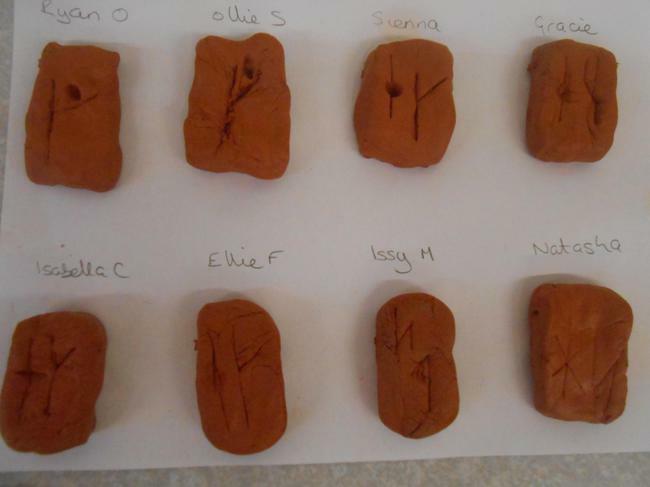 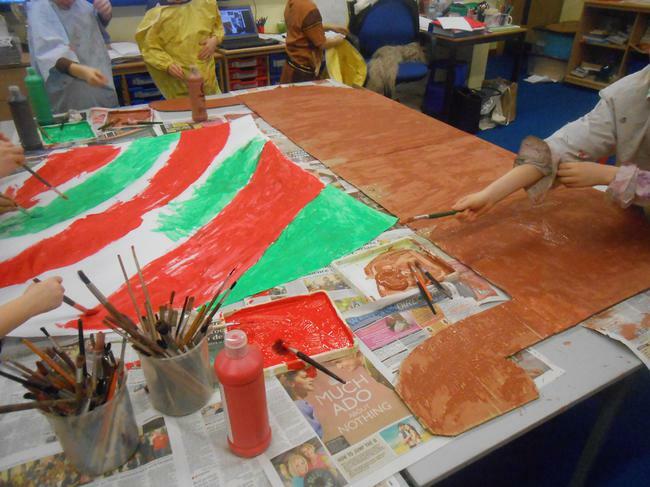 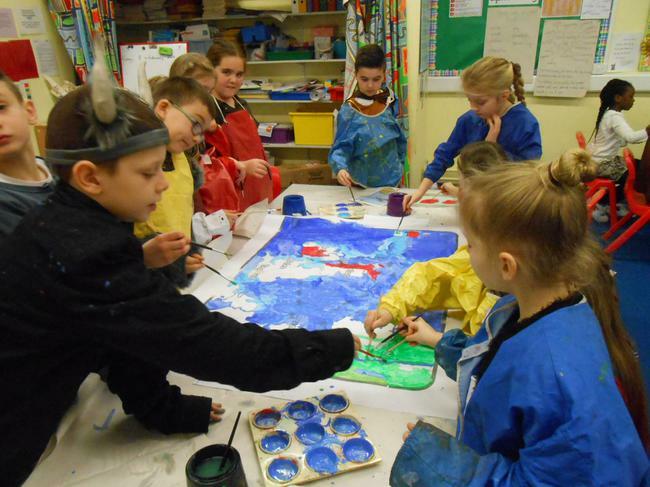 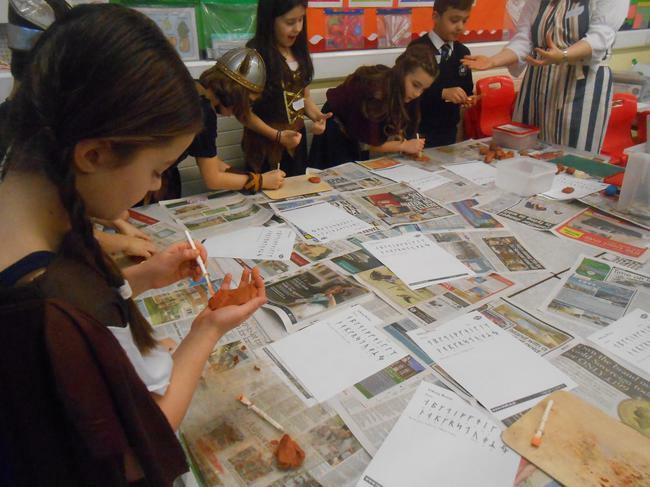 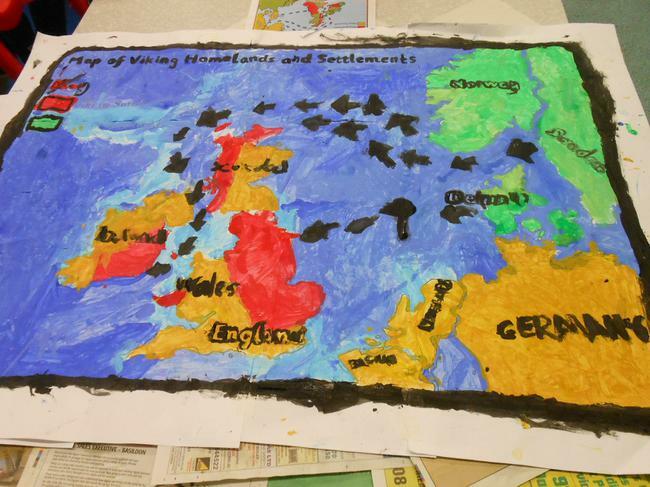 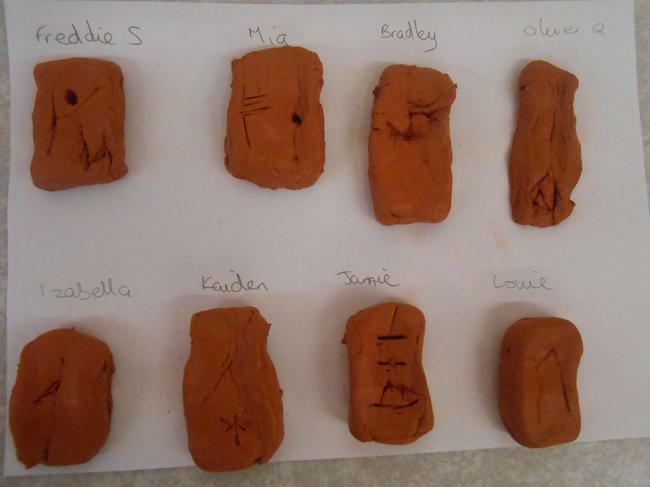 During the day they took part in lots of activities which included making Viking runes and building Viking ships. 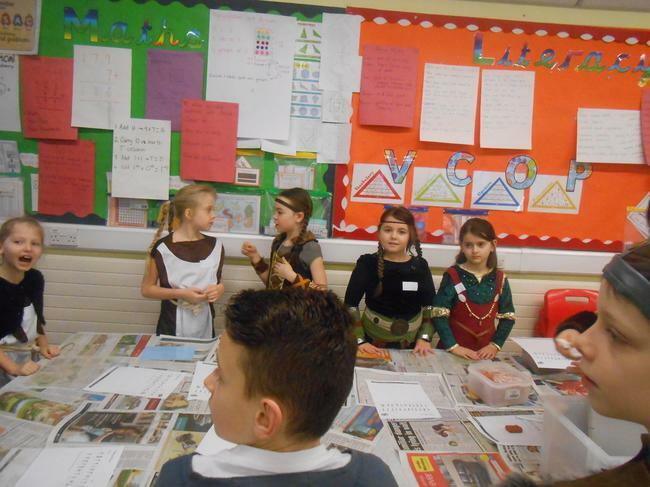 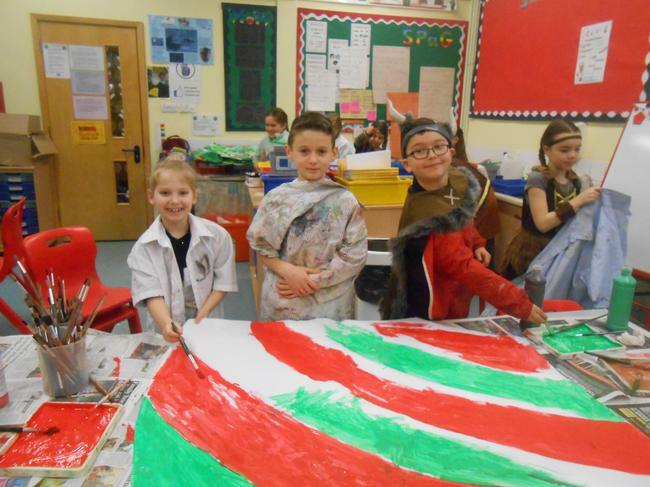 The children got the opportunity to dress up and share their learning with the parents and carers.